Let us help you find the type of care you need! 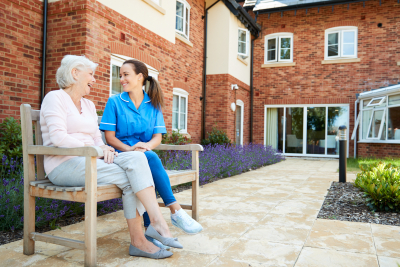 Assisted Living Placement Services – to assist you with finding the right Assisted Living Facility in your local area that fits your budget and your needs. Our Placement Specialists can often negotiate lower rent rates that individuals cannot get walking in off the street. Our Placement Specialists can even provide a white glove service to drive you to a handful of facilities of your choice, introduce you to the facility management and staff, and take you on a VIP Tour. Financial Analysis – to determine if you have the funds to pay for your care needs. Caregiver Training Program – if you are providing care for your family member and want training on how to provide these personal care services you can access the online caregiver training portal and watch 50+ videos on how to provide personal care services. Access to our network of Home Care Agencies across the nation that can provide in-home care services to you or your family. Each agency will provide a free in-home care assessment on-site in your home to determine your care needs and also provide a free home safety assessment to ensure your home is appropriately configured and organized to avoid falls. Access to our senior care newsletters and publications that keep families up to date on legal and regulatory changes in the senior care industry to help them ensure they stay on the right side of the law when hiring caregivers directly in their home or dealing with 3rd party care providers. Consulting on how to find, hire, and maintain your own personal caregiver – includes how to set up payroll, workers compensation insurance, etc to ensure you are on the right side of the fence legally. 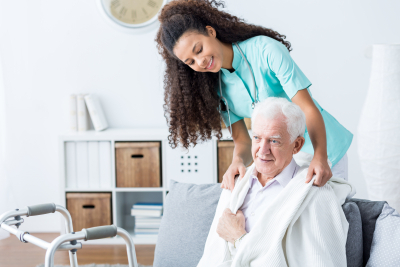 This service also includes care manager consulting support when interviewing a caregiver, background checking them, and screening them to ensure you find the right caregiver and appropriately screen them before allowing them in your home. In addition, your caregiver can use our Caregiver Training Portal if they are lacking any skills required to care for your family. 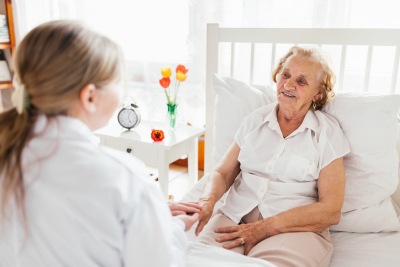 Nursing Home Compare – assistance with comparing nursing homes in your local area. Which ones should you watch out for? Which ones have had issues in the past? 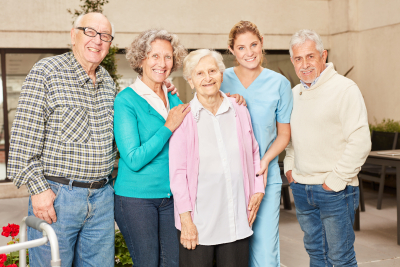 Our Senior Care Managers can help your family navigate the often daunting task of finding the right nursing home for you or your family member that meets your needs and budget. Independent Living Compare – assistance with comparing independent living facilities in your local area. What amenities does each have? Which ones have had issues in the past? Our Senior Care Managers can help you navigate the task of finding the right independent living facility that meets your needs and budget. Mobile Medical Alert Device – our members enjoy a monthly fee discount on ADT’s Medical Alert Devices. Enjoy the peace of mind that a Medical Alert Device offers when your caregiver or family member is not able to be with your loved one. Home Modification And Safety Devices – our certified professional installers can provide a complete evaluation of accessibility and safety at your home or chosen place of residence to help identify any potential hazards found throughout your residence. 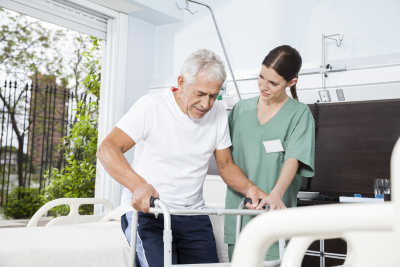 Our professionals can recommend safety products such as Walk-In Tubs, Chair Lifts, Ramps, Grab Bars, Electric Chairs/Scooters, Medical Accessories, and Safety Equipment. We also provide ADA kitchen and bathroom remodeling for the elderly & handicapped including Cabinets, Sinks, Faucets, Toilets, Appliances, and Lifts. Our members enjoy free safety assessments and discounted rates on all products/services. And much more. Please contact us today for information on all the other benefits our clients enjoy as members of Care Planning Institute! * Care Planning Institute (CPI) is not affiliated with any government organization or entity. CPI does not charge fees to file Federal/State Benefit applications. CPI does not sell insurance products or legal services. CPI cannot offer legal advice, medical advice, guarantee eligibility or monetary compensation from any government organization or entity.